Every continent has a HOST, 8 AMBASSADORS from coast to coast. Follow Jambo and his TEAM.Save our PLANET that’s the dream! It’s not just for kids! We can ALL do our part ! All you need is a caring heart.Will you help protect the baby animals around the globe? 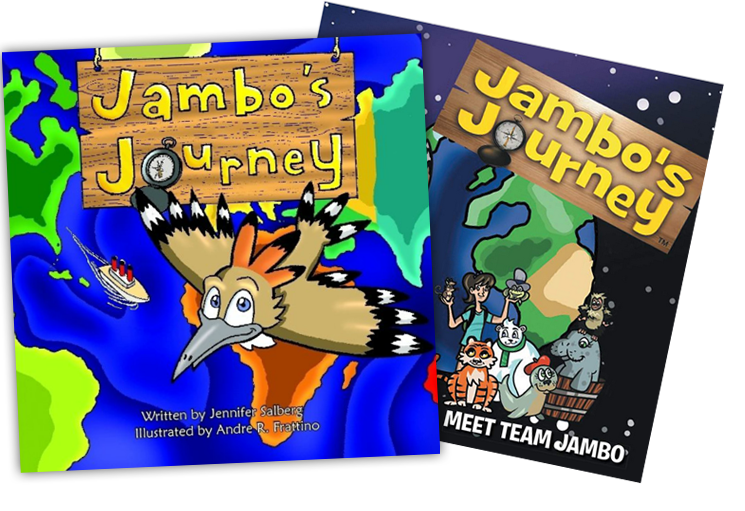 Join TEAM JAMBO ! Ready, Set, Gooooooo! Join Team Jambo below and receive a FREE temporary tatoo in the mail. (Button goes here that leads to form).